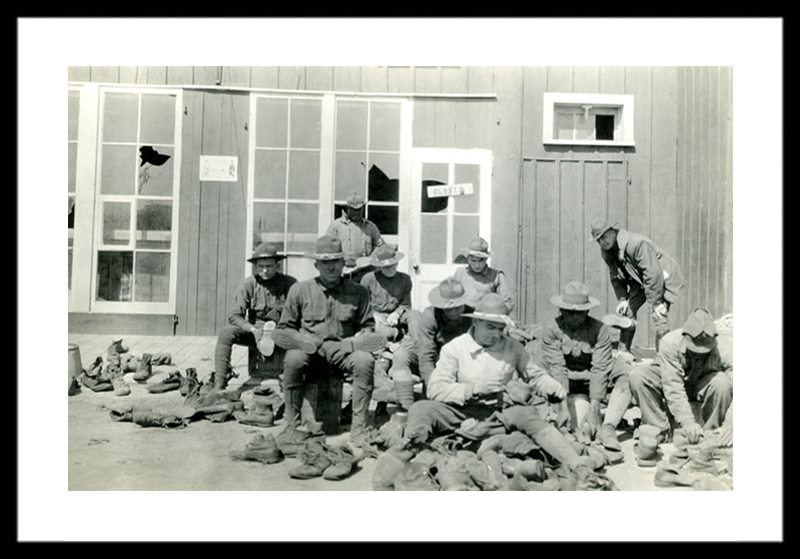 "Salvaging Shoes at Camp Dix"
This item is from the collections of the Mathers Museum of World Cultures. Please contact the museum for use rights. This item is from the collections of the Mathers Museum of World Cultures. 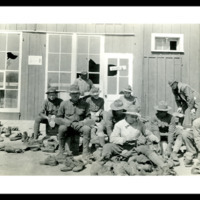 “"Salvaging Shoes at Camp Dix",” Mathers Museum of World Cultures Digital Exhibits, accessed April 23, 2019, http://dlib.indiana.edu/omeka/mathers/items/show/490.